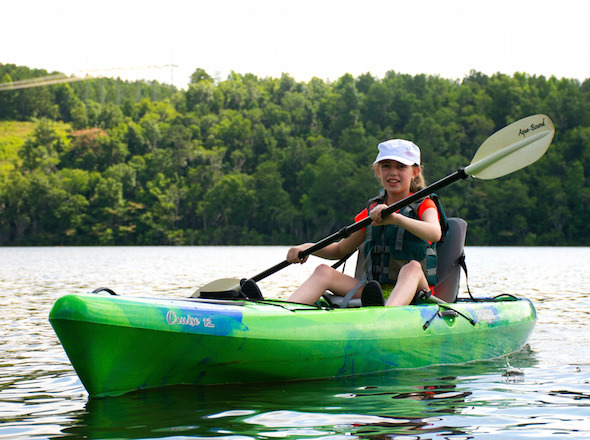 Jackson Kayak was founded in 2003 by Eric Jackson and Tony Lunt. 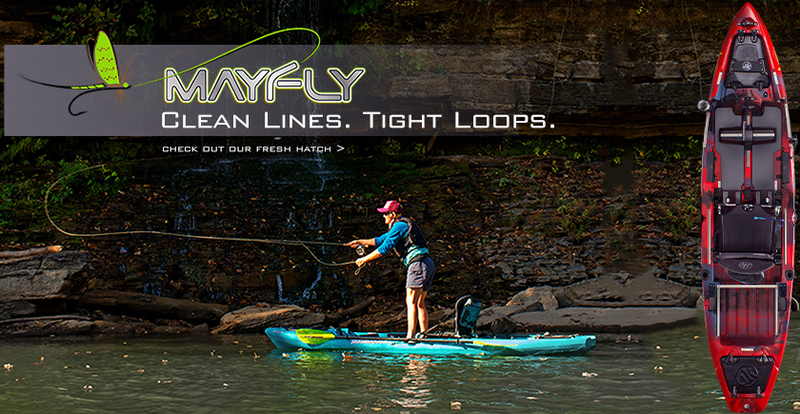 Currently located in Sparta, Tenn., near the Caney Fork River, Jackson Kayak designs, builds, and manufactures leading whitewater, fishing and exploration paddlesports products. With the moto “Build it like it’s your own”, all of their products are Made in the USA in growing support of the local Tennessee economy. 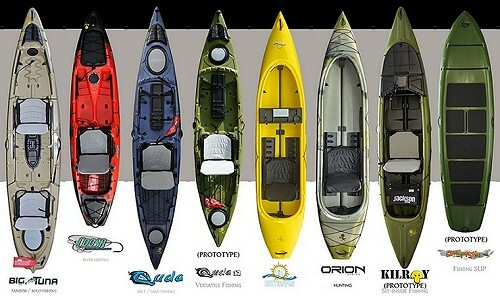 Market leaders in both the whitewater and kayak fishing, kayak manufacturing and strong in the exploration sector. 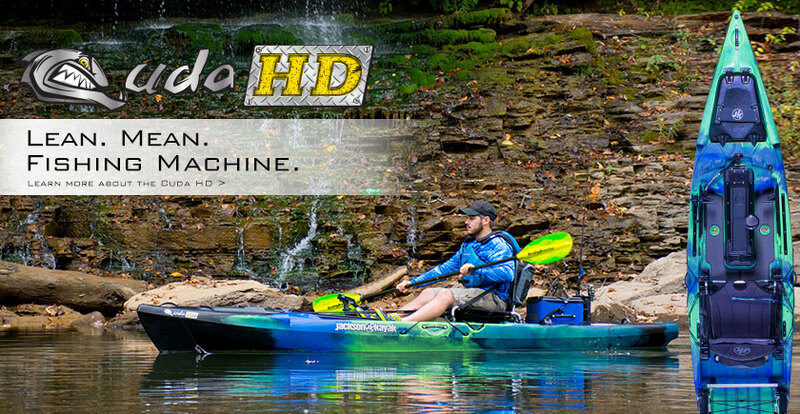 Jackson Kayak continues to introduce new product lines each year; this year including a new cooler line, Orion Coolers (www.orioncoolers.com) are amongst 10 new products for 2015. Jackson Kayak’s success is largely due to delivering high quality products through paddlesports specialty shops globally; all supported by regional, national and international team members who are engaged to promote the paddling lifestyle. Call or come by to see what we have instock today!! Not Ready to buy... check out rental options!! Check out the 2017 buyers guide.